I am drawn to archaic formats in my art. Yet, I am not a techno-luddite. Much of my work is shot, edited and designed on a digital camera and computer. And yet, there is something about delving into ephemeral forms –– revealing details that would otherwise be missed ––that expresses a passion, especially as said forms are being phased out of use. The digital world constantly reshapes our creative memories, often losing sight of their true authenticity. Reproduction at the speed of light, alteration of an image so subtly and unnoticeably, that its new meaning contradicts its original one. Ubiquity of the digital recording and the ease, with which we learn to stage our own experiences. The emotional grip of reality is no longer what we seek in a picture, but rather the layers of its contextual references. I crave expressing an almost archaeological record of the analog world, the one that preceded our current digital world. My work is like the feathers recently found on dinosaur fossils – a way of dusting off our long-standing perceptions in the modern world, by uncovering the all but invisible foundation, on which it was built. Julie Buck is a Brooklyn based filmmaker, photographer and collagist. 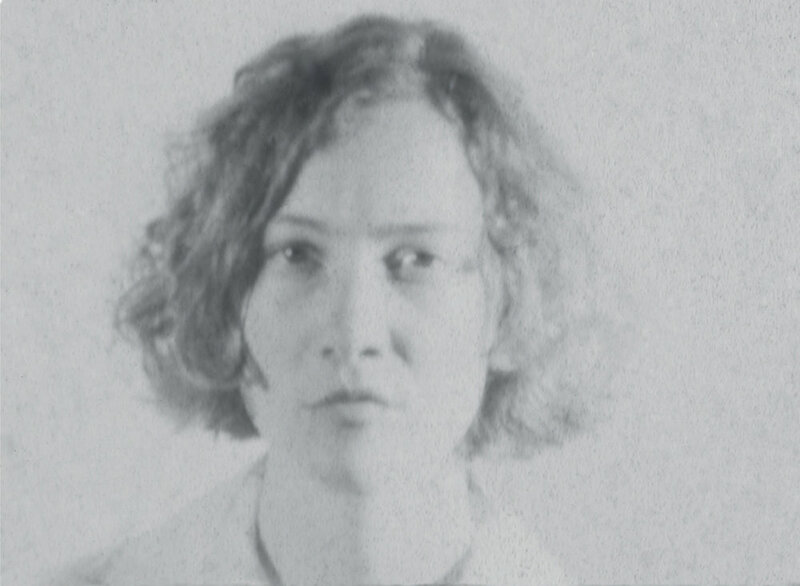 Her found footage exhibition, Girls on Film (with Karin Rywkind Segal), was exhibited at the Courthouse Gallery at the Anthology Film Archive in NYC, the Sert Gallery at Harvard University in Cambridge, MA and the Center for Contemporary Art in Tel Aviv. Girls on Film was listed as a must see show by TimeOut New York, the Boston Globe and the New York Times. Her solo photography and experimental films have been exhibited internationally and in galleries across the US. As a film producer and director, Buck’s work has played at such festivals as Tribeca, South by Southwest, London Film Festival, DocAviv and Sundance. As an archivist and curator, Buck has lectured at Harvard University, George Eastman House, NYU and the Museum School at the Museum of Fine Arts, Boston. Preacher Biscuit Books published Buck’s first artist book, Finite Sets, in 2008. She received a fellowship to the Cine Qua Non Artist Residency for Filmmakers in 2009. Buck previously worked as the head archivist at the Harvard Film Archive. She has an MFA in film from Columbia University and a certificate in film preservation from George Eastman House.